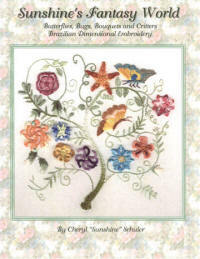 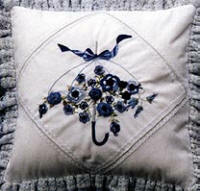 Basic stitches and flowers are shown on this DVD of raised 3-dimensional embroidery. 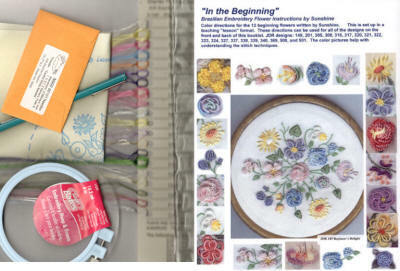 DVD includes 80+ page instruction book with printable flower symbols and pattern designs as well as additional reference material. 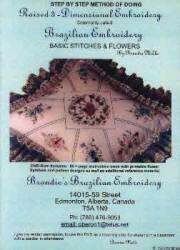 BDV 500 $25.99 How Many?